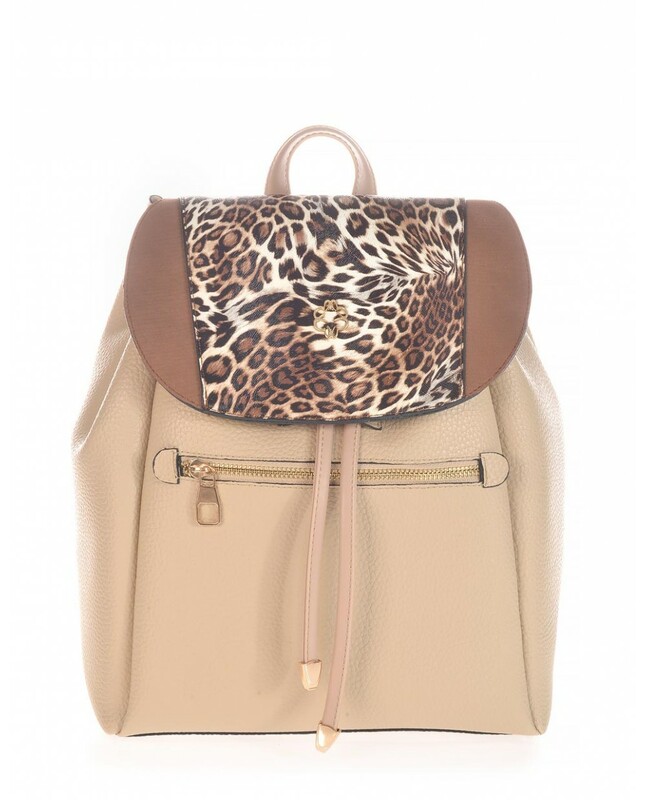 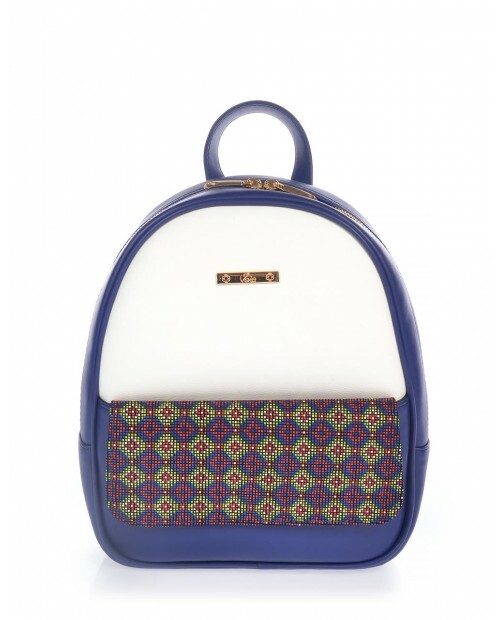 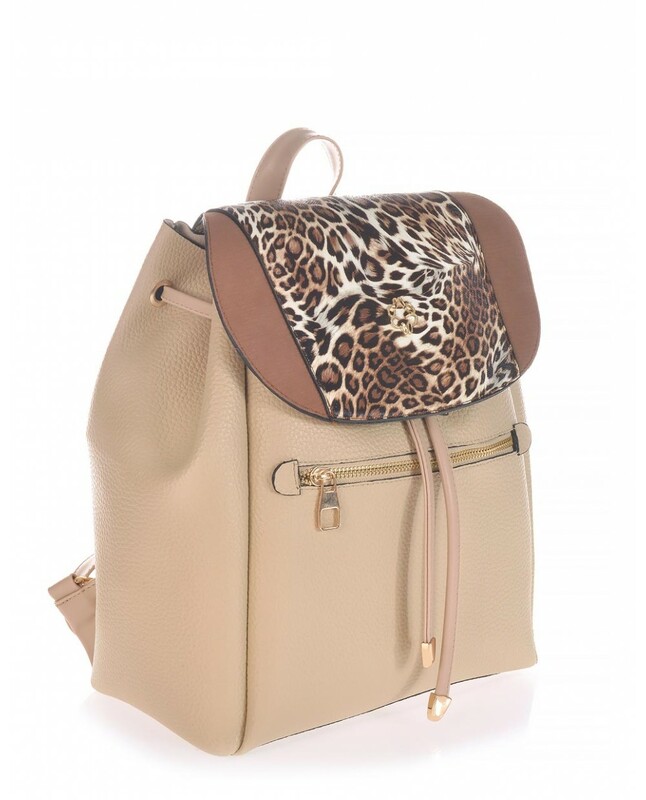 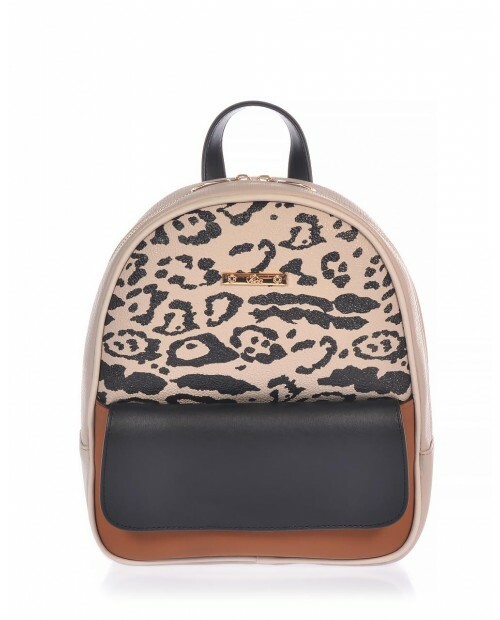 Beige backpack with taba and leopard detail. 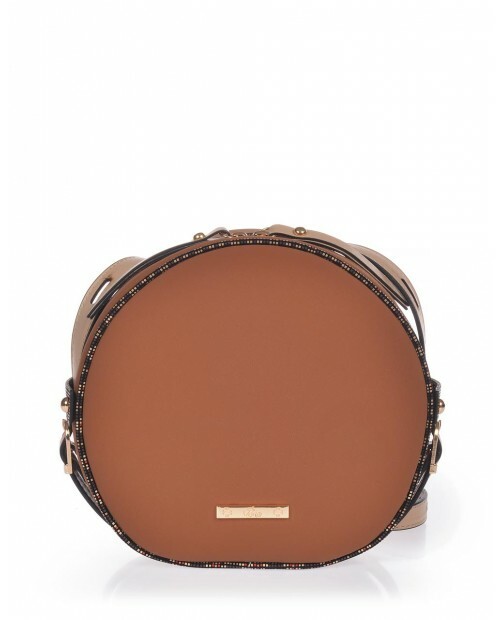 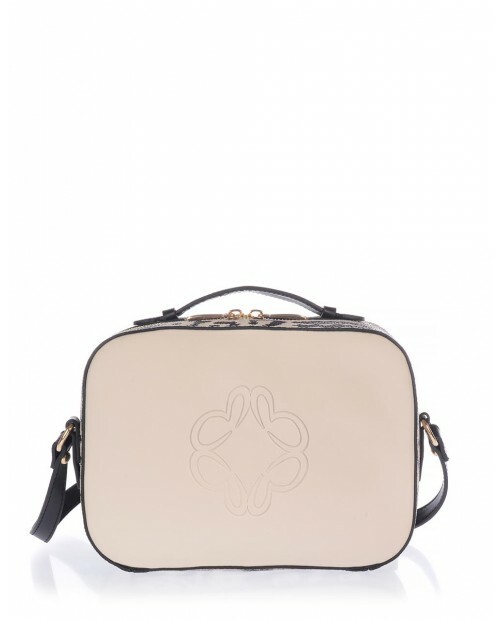 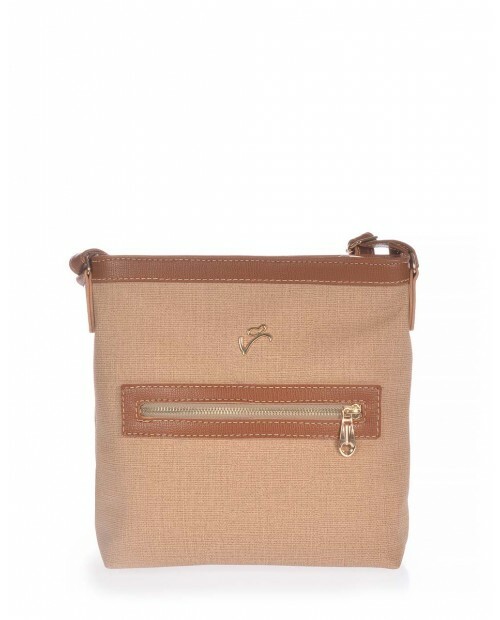 Dark beige crossbody bag with taba detail.Color: dark beige - tabaMaterial: eco leatherIt closes wit.. 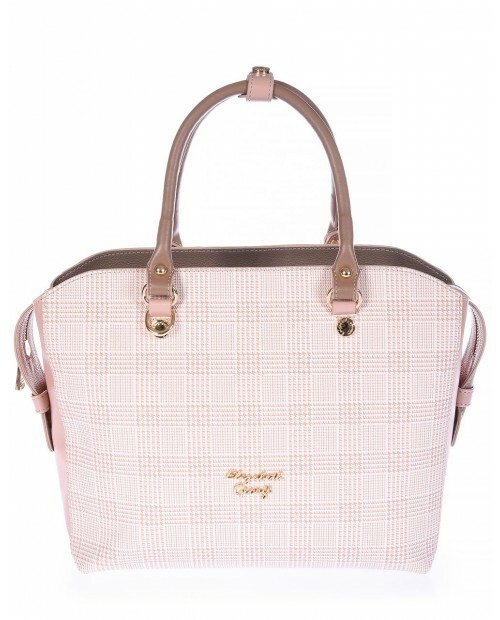 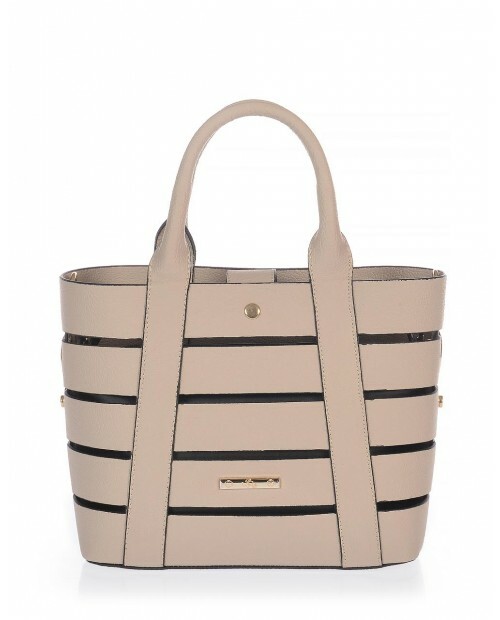 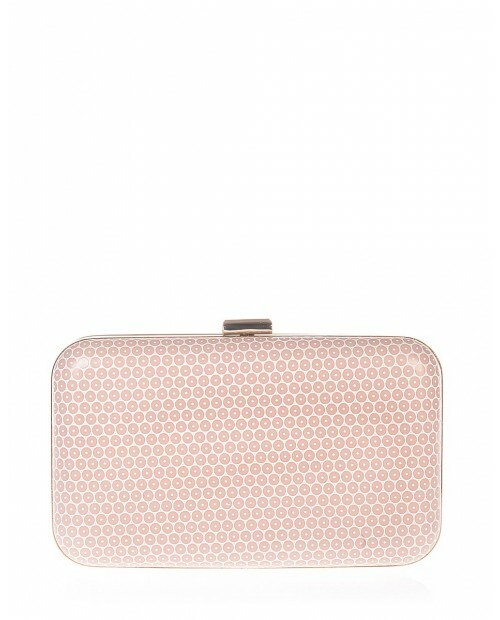 Pink plaid handbag with dark beige detail.Elizabeth George, Kendall seriesColor: pink - dark beigeMa..